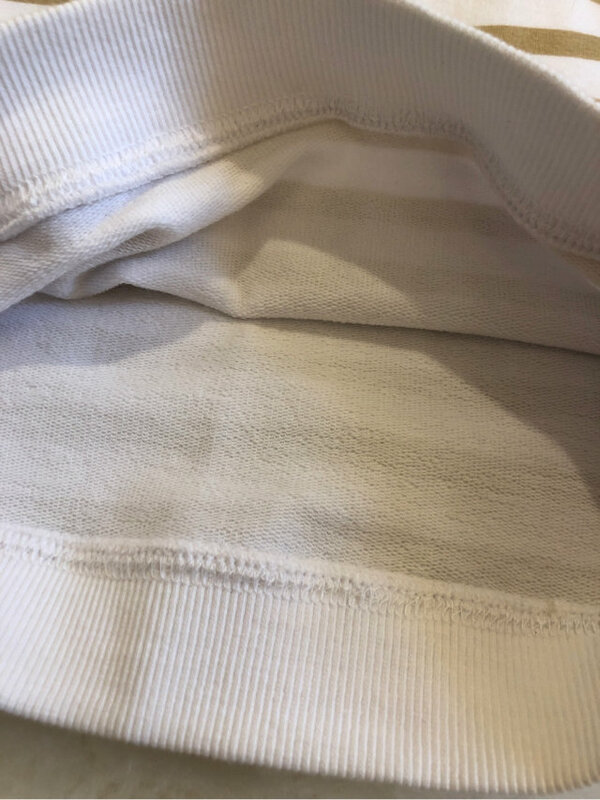 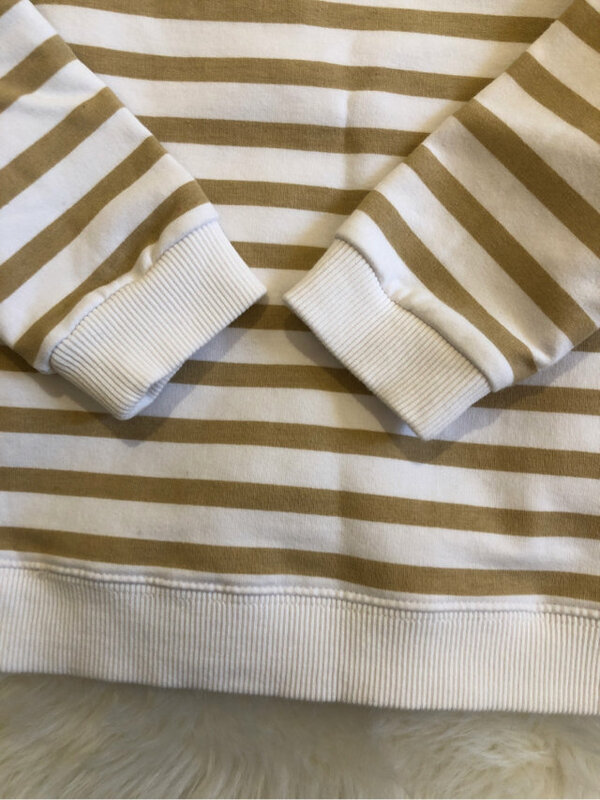 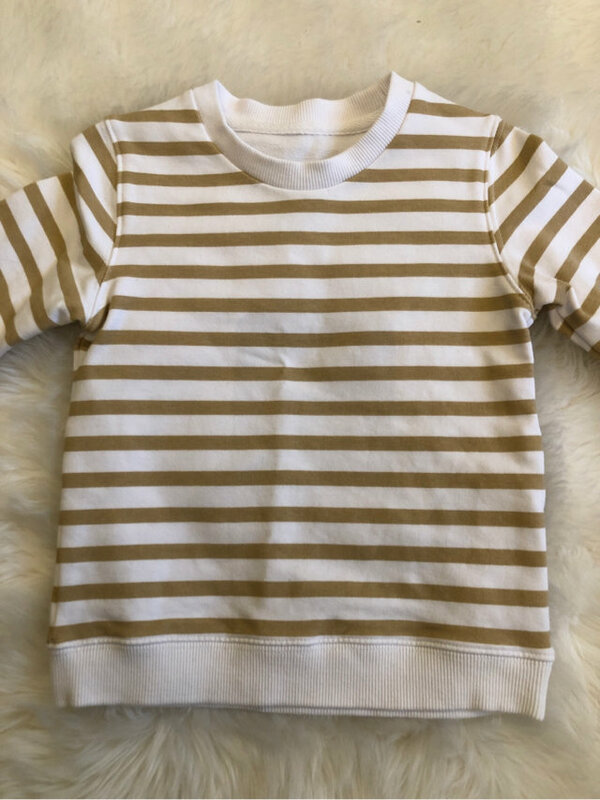 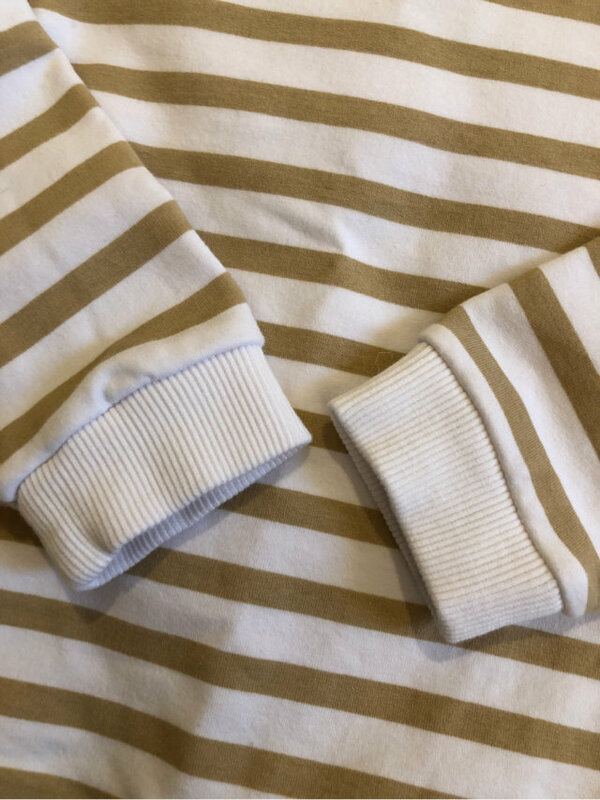 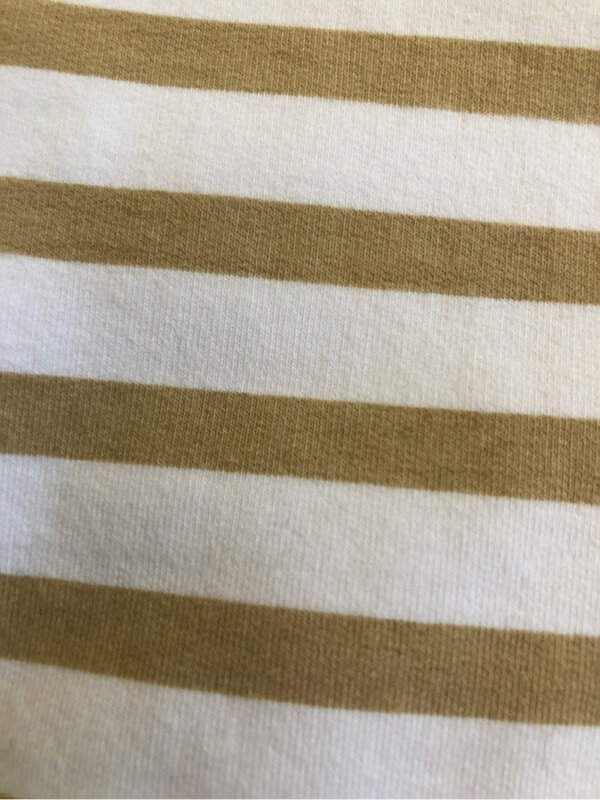 EUC 3T June & January Au Lait Striped Pullover! 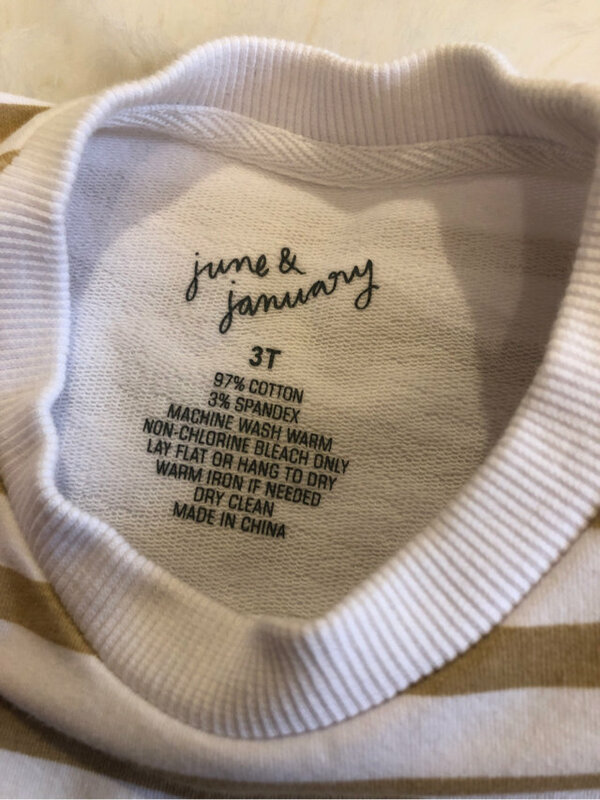 EUC 3T June & January Marigold Ballet Top! 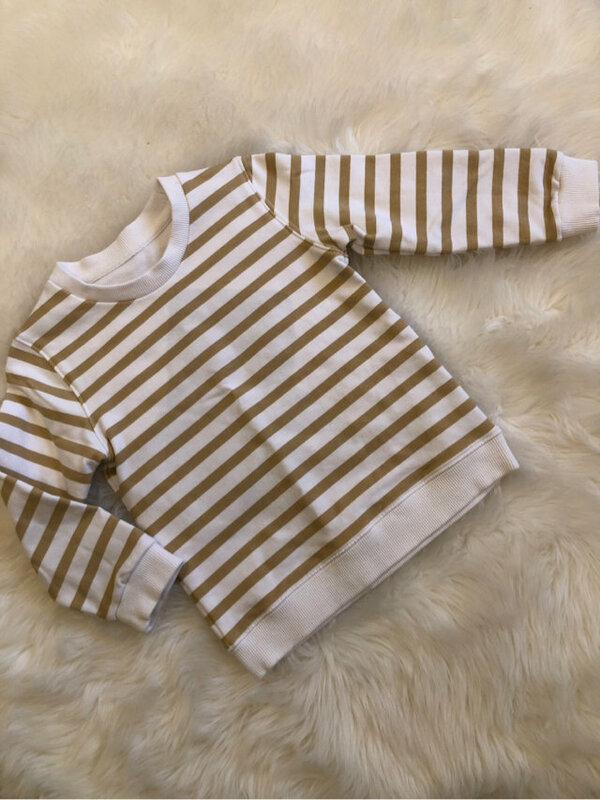 EUC 2T June & January Slate Lounge Pants! 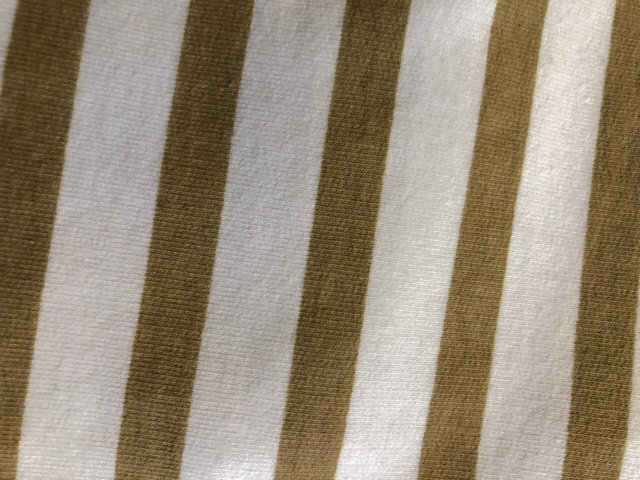 EUC 3T June & January Onyx Twirl Dress! 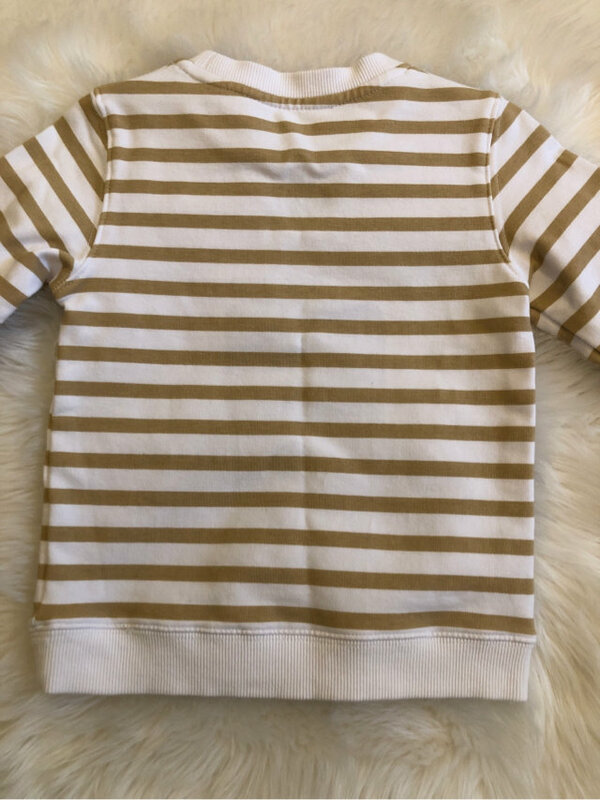 EUC 3T June & January Avocado Swing Dress!